You are invited to be a guest at a palatial mansion, but upon arrival, you find yourselves forced to take part in a macabre game. The clock is ticking, and there is not much time left to solve the puzzles. 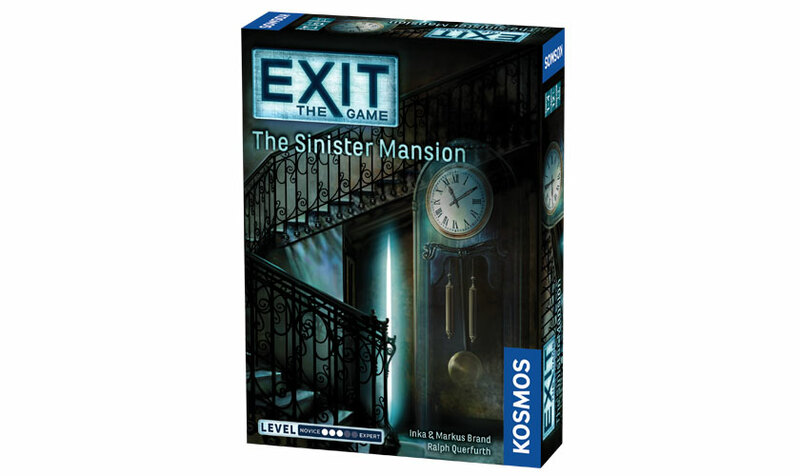 Can you escape the mansion before it�s too late? Difficulty Level: 3 of 5. This game can be played only one time because you must markup, fold, and tear the game materials to solve the riddles and escape.